Eager to add an Otter book to your library? Book 3, Under the Sea with Otty and Shelly, is NOW available! To order, e-mail me! 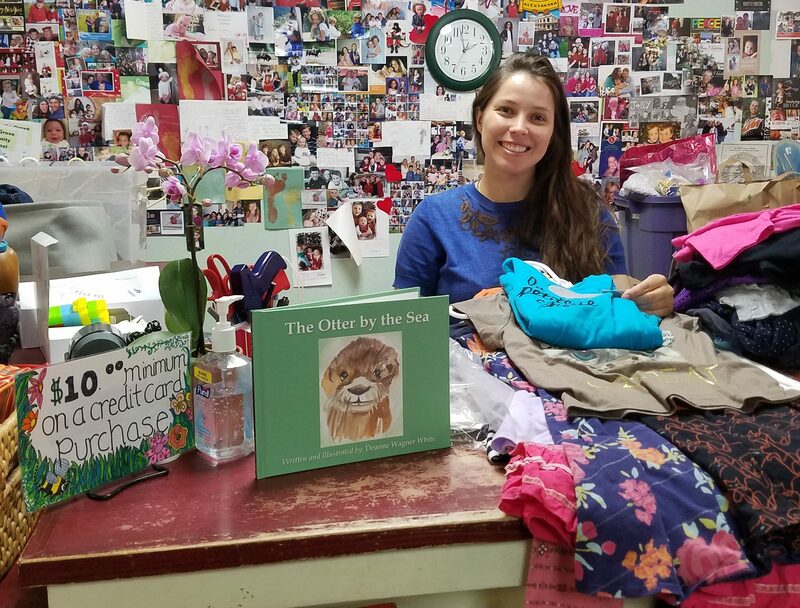 The Otter by the Sea on sale at Chatterbaux Shoppe in Pacific Grove, CA – owner Alexandra gives it two thumbs up!